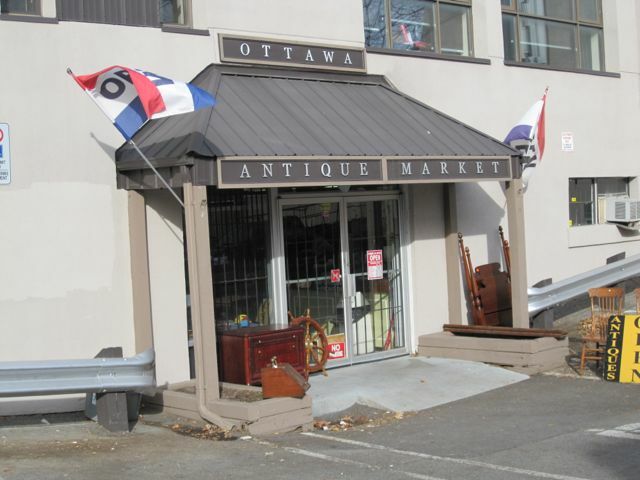 Ever wonder where in Ottawa you could shop for antiques and collectibles and have access to many different types of articles from over 25 different dealers – well right in the neighbourhood of Old Ottawa South is the Ottawa Antique Market. 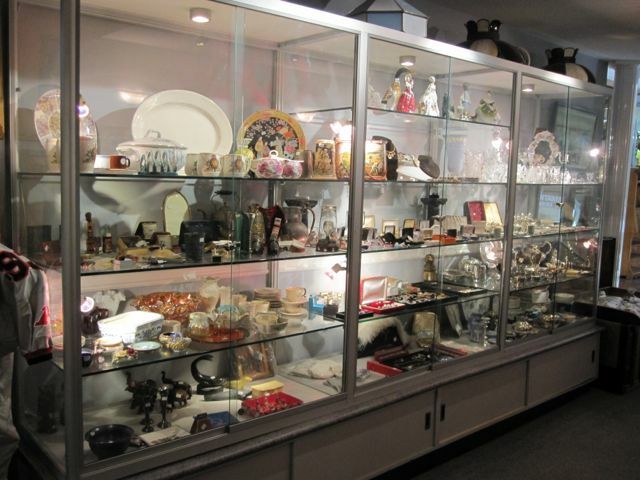 With the recent abundance of television shows combined with the presence of the Internet, antique collecting has come to the forefront. 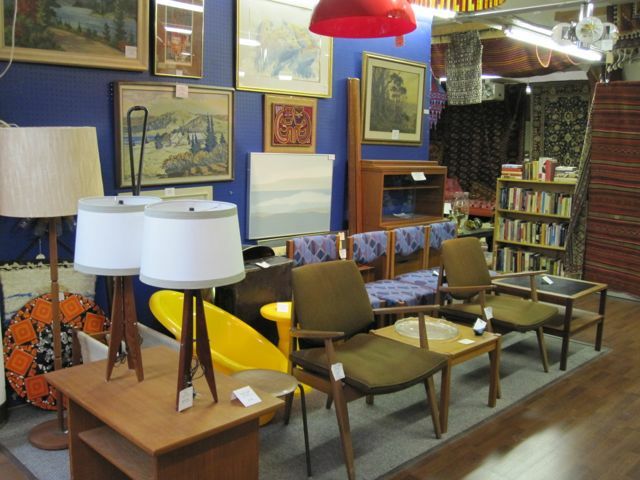 The hunting of antiques and collectibles is rapidly increasing in prominence with many “home” TV shows featuring the use of antiques in the home. 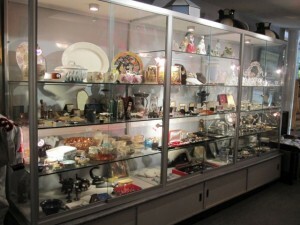 Some individuals “pick” in search of an addition to their collection, while others search for unique gifts. This is a concept that won’t be going away anytime soon. Looking for your next treasure? Head on over to the Ottawa Antique Market located in Old Ottawa South at 1179A Bank Street. Open 6 days per week, the market offers 25 professional dealers in over 10,000 square feet of space. You are sure to get a great find! Interested in learning more about all that Old Ottawa South? Drop us a note or give us a call at (613) 238-2801.